Januaris is a miniature garden designer and author of landscaping guides. 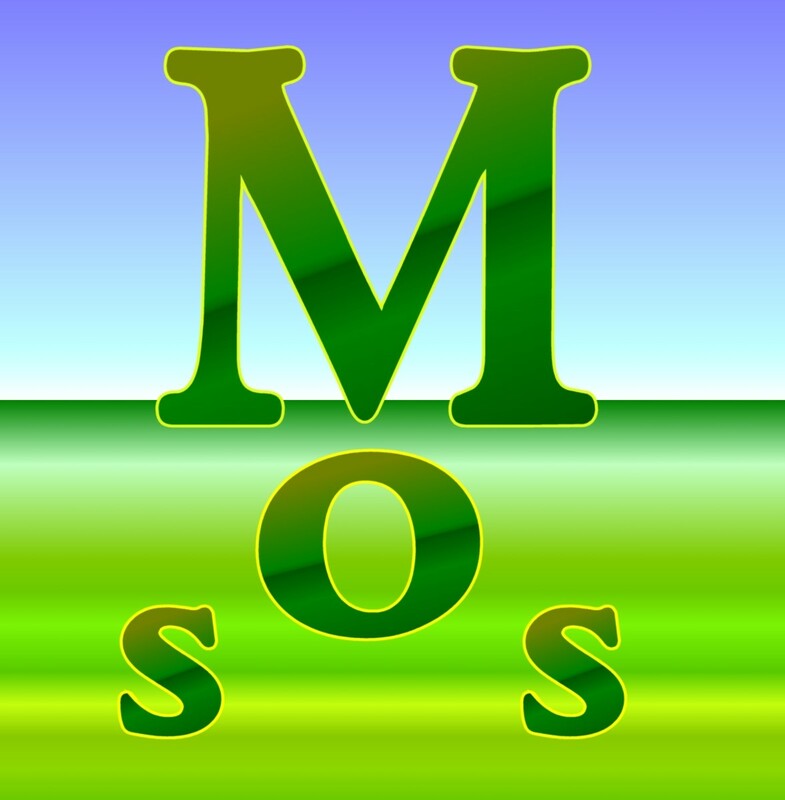 He loves to write about garden flowers, ponds, lawns, and hedges. Many people think that growing and maintaining a hedge is a complicated process, but according to my own experience, the whole process is pretty straightforward and even fast. If you have ever planted and cared for a tree or shrub, you can establish a hedge quickly without any difficulties. Defined as a line of closely spaced bushes, shrubs, or low trees, a hedge is planted to form a barrier which is usually a fence. It is also referred to as a hedgerow, living fence, or green fence. Through my landscaping guides, I have been encouraging people to establish it as it is simple to install and comes with many benefits. Unlike other fences, it is permanent, supports ecological diversity, and adds beauty to a property. In this article, I will explain how to grow a thick hedge fast at home or business premise. Read on to learn how to create the living fence and see some important management practices to apply on your fencing plants. Choose the right location for the hedge. Choose the right fencing plants. Determine the height of the fence. Determine the right spacing for the plants. Survey the planting area ready to install the fence. Plant the shrubs or trees. Stake weak plants to provide support. Protect your young green fence from animals. Trim your fencing plants to encourage a lateral growth. Protect your hedge from weeds, pests, and diseases. A living fence established at a wrong place in a property can suffer from breakages from people and animals and become stunted, so choosing the right location for the hedge is very important. According to landscapers, the right places are at the edges and boundaries. You can choose either of these locations, but you can also choose any other place provided that it doesn't affect your movement or hinder you from carrying out tasks such as digging the planting holes, installing the plants, and trimming the fence. 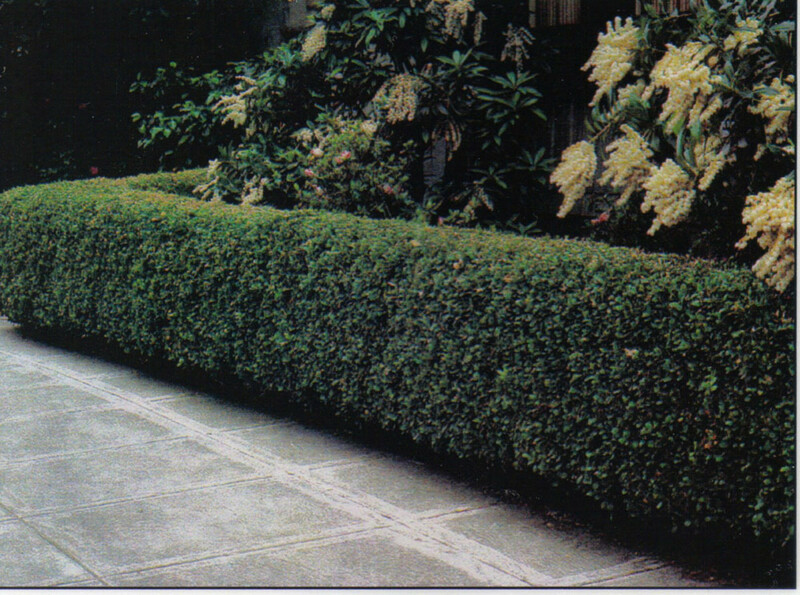 First, hedges can be established from shrubs, vines, bushes, or trees. Second, in order to choose the right plants for your green fence, you need to consider the purpose of the fence, climate of your area, soil type, and your preferences. For an impenetrable fence, you can choose thorny species such as hawthorns and blackthorn. Other thorny species that you can choose include hollies, pyracanthas, jujube, black and honey locust, rugosa rose, and prickly ash. If you want a multifunctional fence, you need to combine a number of plants. 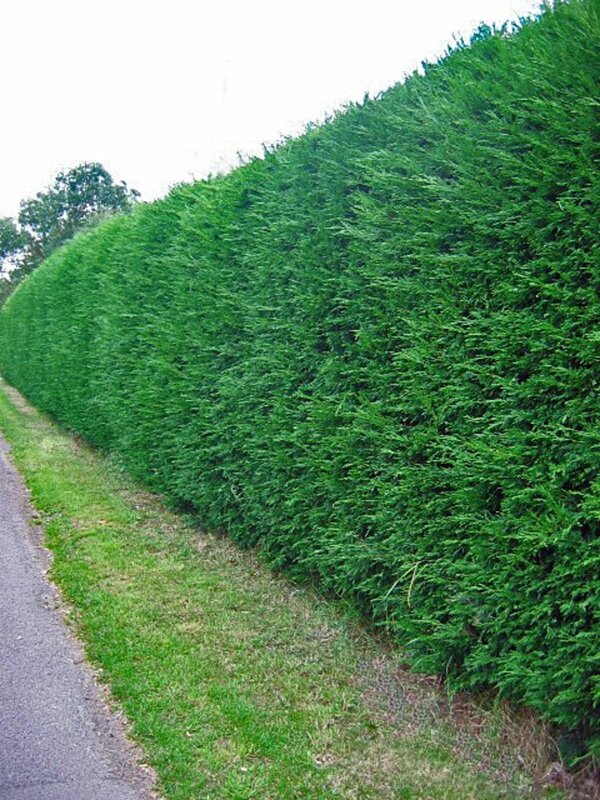 A multipurpose hedge is made of both high and low growing plants which can be shrubs or trees. While considering the above points, it is highly recommended to choose plants that are pliable, easy and fast to propagate, and resistant to drought, pests, and diseases. Some good examples of these plants include privet, beech, leylandii, hawthorn, and osage orange. Privet is definitely the best plant for establishing a hedge, but it is quite rare. When I was planning to grow my green fence, it was a struggle to find it. If you want to establish a living fence, you can save time by getting these privet hedging plants. I ordered the plants when they were 60cm tall, but they took less than 2 months to develop and form a standard hedge. They are evergreen and grow to provide excellent security, privacy, and beauty. 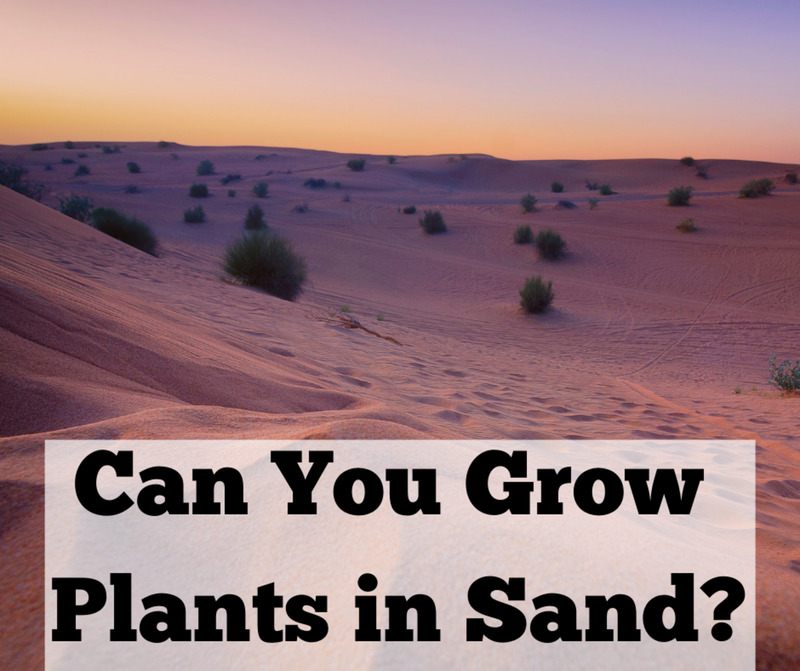 In addition, they can grow in almost all soil types and are low-maintenance. 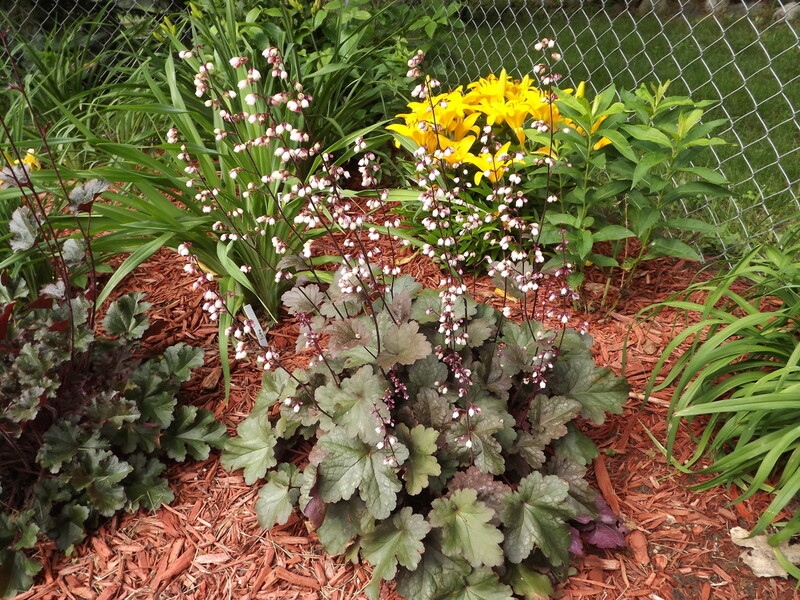 In addition, you can choose fencing plants from evergreens and deciduous. Evergreens reduce noise and snow and add aesthetic value to homes and business premises. Some evergreen plants that you can choose include boxwoods, yews, junipers, and mahonia. Deciduous plants also beautify properties, but not throughout the year since they shed leaves in some seasons. Some recommended deciduous plants for hedging include hornbeam, Portuguese laurel, and western red cedar. If you are establishing the fence for security or privacy purposes, you should plan for a taller one - at least 6 feet. However, when making your plan, you should comply with the height rules of your city or municipal council. Taller fences are not easy to manage. They are difficult to trim, shear, and even spray. If you don't want to face the hard work of managing a tall fence, you can settle for a short one which is also more effective in adding beauty to a property. In order to determine the right width for your hedge, you need to consider factors such as the amount of space in your property and your chosen plant(s). Generally, shrubs grow bushier and take more space compared to trees, so if you decide to plant them, you should plan for a larger width. If you have a large space in your property, you can plan for a width that can fit two or three rows of plants. But if you have a limited space, you will have to settle for a single row and consider growing trees. To determine the amount of space between the plants in a row, you need to consider the plant species and your desired fence strength and thickness. If you expect the plants to grow wide at maturity, you should provide a wider spacing. On the other side, to grow a thick and strong fence, you need to settle for a narrow spacing. When it comes to determining the spacing between rows, you need to consider the crown width of your plants and the amount of space in your property. Considering these two factors, your row spacing should be between 12-24 inches. This should be a simple survey, and it should help you stick to your planting area and maintain the right spacing. If you get the surveying right, you should be able to come up with uniformly placed rows and holes. To start surveying the area, you need to get a string, a marker, and wooden stakes. The next thing is to fix the stakes in the ground at the two ends of the planting area. You then need to tie the string between the stakes and make marks at regular intervals. 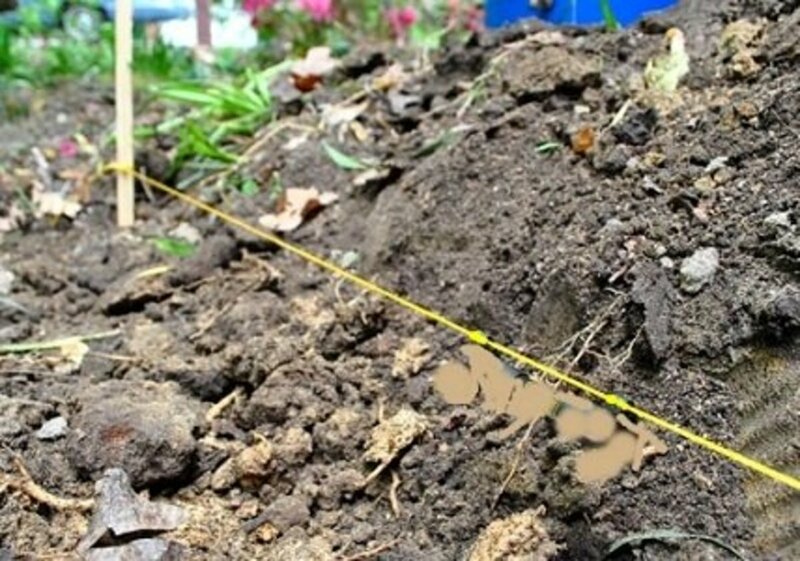 Guided by the marks, you should be able to dig the planting holes or trenches. Planting should not be complicated, whether you are using seeds, seedlings, cuttings, or root sprouts. The most important thing is to ensure that you have enough planting materials. With enough planting materials, you can be sure to plant the whole area within a few days and establish a uniform hedge. Seedlings and root sprouts are the most common planting materials for living fences, and they can be installed by transplanting them in the fencing area. If you are using seeds, you just need to place them in the holes or trenches and cover them with soil. If you are planting cuttings, you need to insert them in the holes and partially cover them with soil. Staking helps plants grow upright and it's a great way to establish a uniform and fuller green fence. To stake your plants, you need small wooden posts (stakes) and strings or wires. If your fence is wider, you may also need some rails to provide support to all rows. With these materials, you need to fix the posts in the ground and tie the strings or wires on them to form a supportive framework. 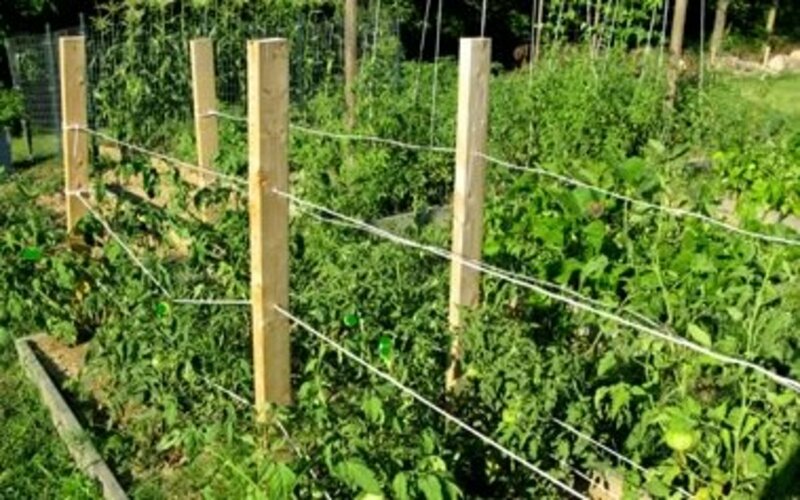 If your plants still need more support, you can add the rails by fixing them on the posts using the wires or small nails. Living fences can be destroyed by herbivores. They can also be destroyed by pets such as cats and dogs. So it is important to keep animals away from your hedge. One great way to protect your young green fence from animals is to install a simple wire fence around it. When your fence grows strong enough to resist animals, you can remove the wire fence and any other protection mechanisms. Trimming your trees or shrubs is a great way to achieve desirable heights and widths. It helps train the plants and encourages growth of lateral branches which make your fence bushier, thicker, and stronger. To trim your hedge, you can use a pruner to cut back any taller or longer branches and shear the entire fence into an attractive shape. During the trimming process, you can inosculate your plants. Inosculation is the process of joining two or more branches to grow as one branch. When it comes to selecting the right trimming tool, there is one tool that you shouldn't fail to have for your shrubs or trees, and the tool is no other than the pruning shear. Personally, I have settled on the Fiskars Bypass Pruning Shear which is the most efficient, versatile, light, and user-friendly pruner out there. I keep my living fence looking smart, attractive, and lively with the help of this tool. If you are confused on which pruning tool to buy for your hedges, I recommend that you try this one offered by Fiskers - a leading manufacturer of landscaping and gardening tools. The tool itself comes with the best features, including maximum cutting capacity, fully-hardened, precision-ground steel blade (stays sharp even on heavy use), and low friction coating (prevents gumming up, improves gliding, and resists rust). Weeds compete with fencing plants for water and nutrients, so you need to prevent them from thriving in your hedge. On the other hand, pests and diseases cause stunted growth to plants and can even trigger withering. 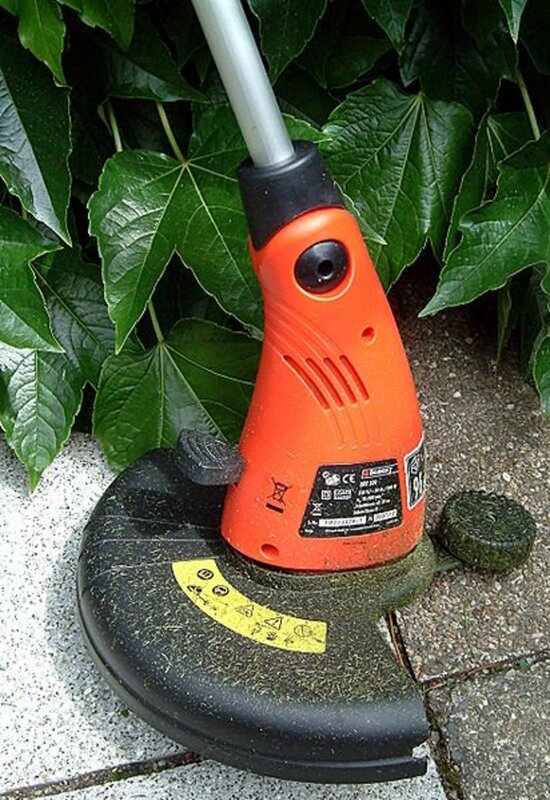 To control weeds, you can simply use weeding tools to remove any weeds that grow near your hedge. You can also uproot them or use herbicides. To control pests and diseases, you can use any appropriate chemicals to kill the harmful organisms and the disease-causing microorganisms. 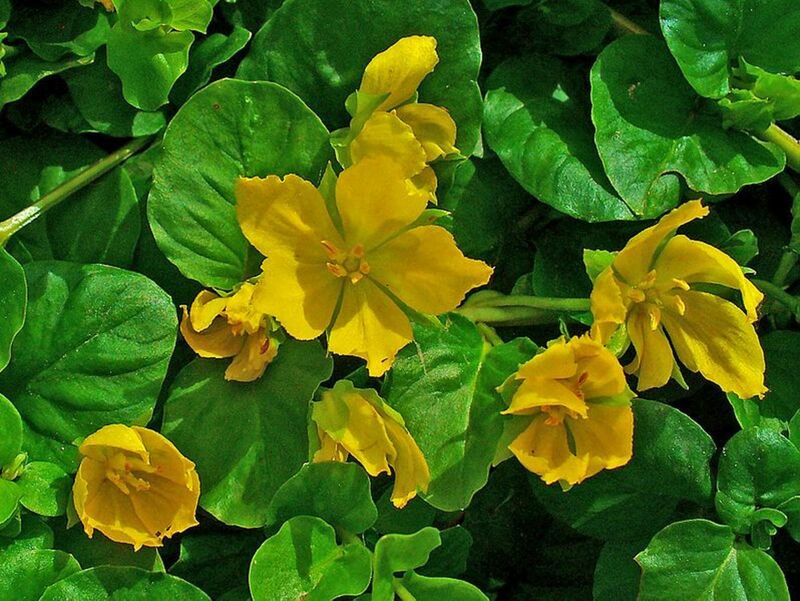 You can also cut or uproot the highly affected plants to prevent the spread of the pest or disease. Note: Green fences attract beneficial insects, birds and animals, so you need to keep these beneficial organisms safe when controlling weeds, pests, and diseases. As you can see, growing a hedge quickly and making it bushier, fuller, and thicker is not a complicated process. If you have been planning to establish this type of a fence, you can easily create one with the help of this guide. So grow a green fence to improve security and privacy of your property and boost its aesthetic beauty. You can even create a stronger one to protect your property from harsh winds, disturbing noise, or threatening snow. Earnshaw S. "Hedgerows for California Agriculture: A Resource Guide.". caff.org. Community Alliance with Family Farmers. (2004). The Tree Council (TTC). "Hedge Planting: Answers to 18 Common Questions.". naturalengland.etraderstores.com. Natural England. (2008). Brooks A., Elizabeth A. "Hedging, A Practical Handbook.". British Trust for Conservation Volunteers. (1998). Brooks A., Elizabeth A. "The Hedgerow Landscape: Hedgerow Dating.". handbooks.btcv.org.uk. Hedging. Community Media for Berks Country. (1998). Royal Horticultural Society (RHS). "Hedges: Planting/RHS Gardening.". rhs.org.uk. Royal Horticultural Society (2010). Stefan C. D., Erick C.M.F. "Live Fences". ppath.cornell.edu. Cornell University. (1998). Croxton P.J., Franssen W., Myhill D.G., Sparks T.H. 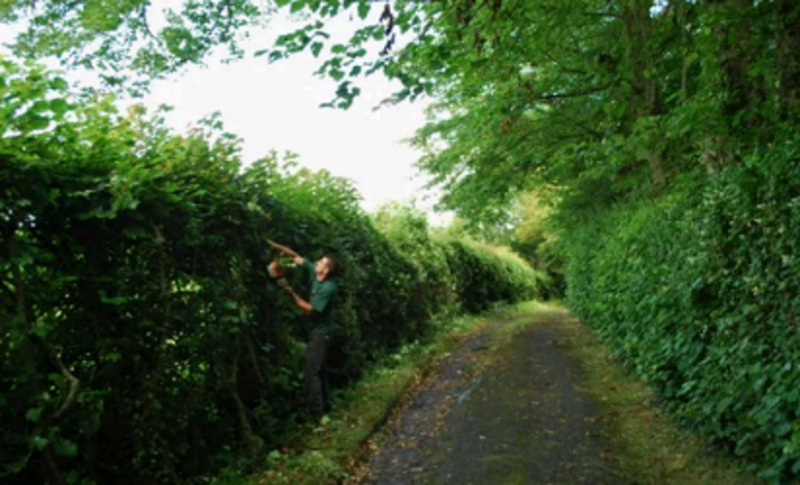 "The Restoration of Neglected Hedges: A Comparison of Management Treatments.". conservationevidence.com. Biological Conservation. (2004). 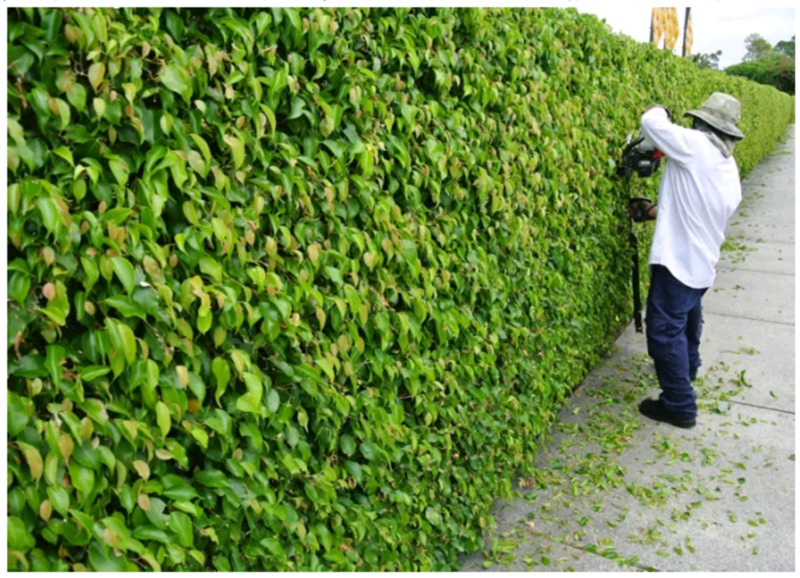 Do you think planting and maintaining a hedge is a complicated process? If no, do you think now you can establish and maintain a living fence on your own? My hedge is about 3ft tall. I want to get it to 6ft, but it isn’t thick, yet so I’ve been cutting it when it grows taller to try and make it grow bushier. It hasn’t been working. 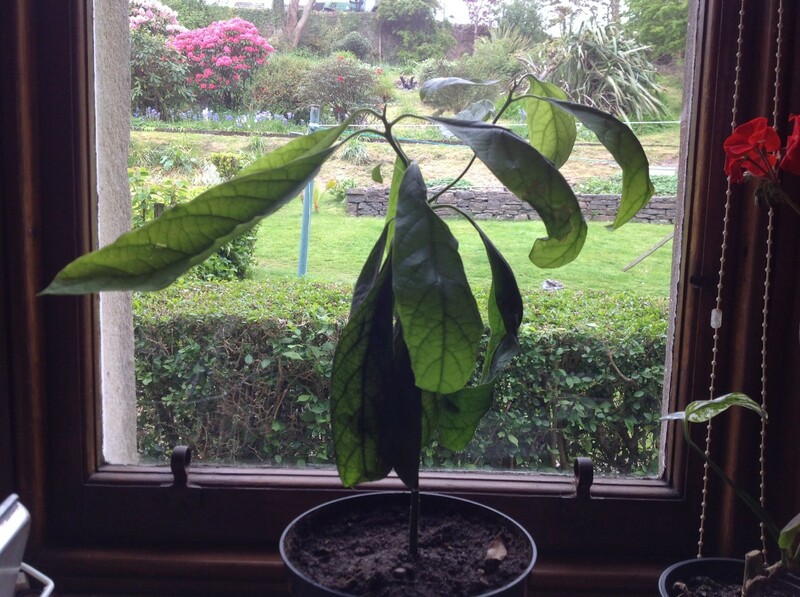 Is it better to let it just start to grow taller and then establish the thickness? Yeah, let it first grow to 6ft, and from there you can start trimming it. How far from a wall should a hedge be? If it's a wall fence, there is no limit. But if it's a wall of a house, the minimum distance is 1 meter. My hedge was cut back to the ground, will it grow back? Depends on the type of the plant, but most hedge plants regrow after cutting.